A local that Smithdown can be proud of. 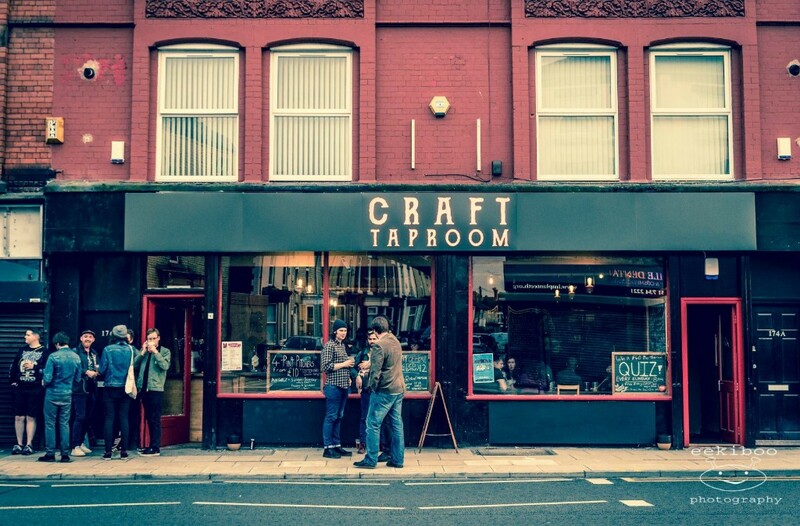 Craft Taproom was opened on April 2017 in the old Moparts car shop, with the idea being they wanted to bring tasty craft beers to a constantly expanding and improving Smithdown Road. With 23 beers on tap and three big fridges full of weird and wonderful options (cockle and seaweed sour, anyone?) – you’ll never go thirsty here. If local is your thing, they have a cracking selection of locally brewed beers from the likes of Mad Hatter, Love Lane and Top Rope, as well as the ever popular Tiny Rebel and Wild Weather. As they are surrounded by students, they’ve always been intent on keeping the prices affordable for everyone so the prices may shock you. As hypnotic as the beer list is, it’s not just about the beer. 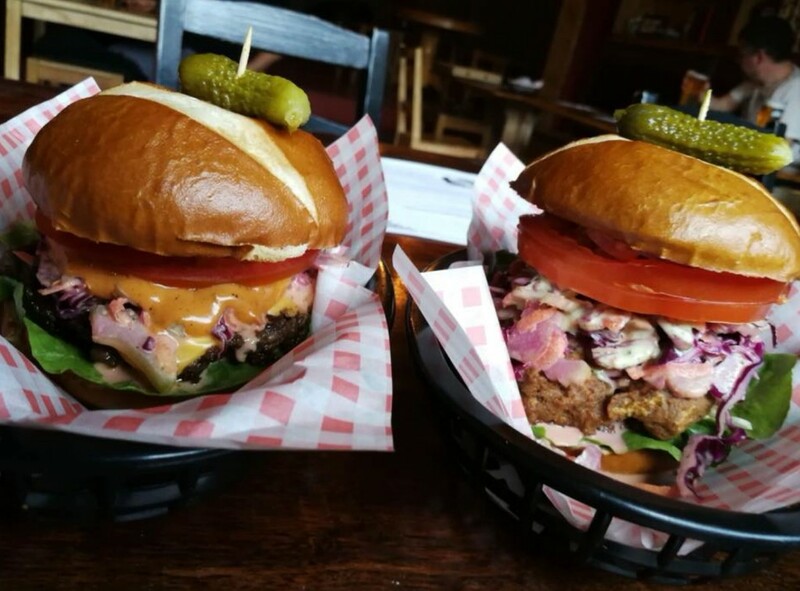 This month they turned the kitchen fully vegetarian and vegan (it’s about 90% vegan to be honest), and launched a brand new junk food inspired menu including delicious seitan burgers, vegan mac n cheese balls, philly cheesesteak sandwiches and loaded fries – amongst other things. Andy, the co-owner, has been veggie for well over 20 years and it’s been a long-term goal of his to open somewhere veggie in South Liverpool that you can wash down with a pint. The other thing that Craft is becoming well known for is the regular live music. As one of the main stages for the Smithdown Road Festival, they’ve hosted the likes of IDLES, Beans On Toast, Turbowolf and Jonah Matranga on their stage – alongside some of Liverpool’s finest such as Scarlet, Life At The Arcade, SPQR and regular Craft favourites, The Loose Moose String Band. All the events there are completely free too. Smithdown Road just had to be the home for Andy. He lives and breathes the colourful and interesting area and, in the process, has opened up his own local. The mixture of local characters and a wealth of students living round Smithdown makes it a really vibrant and energetic place to be. There is a huge community spirit too. The Smithdown Festival, food bank events and refugee collections have all been fantastic. Not to mention all the businesses round there working so well together. 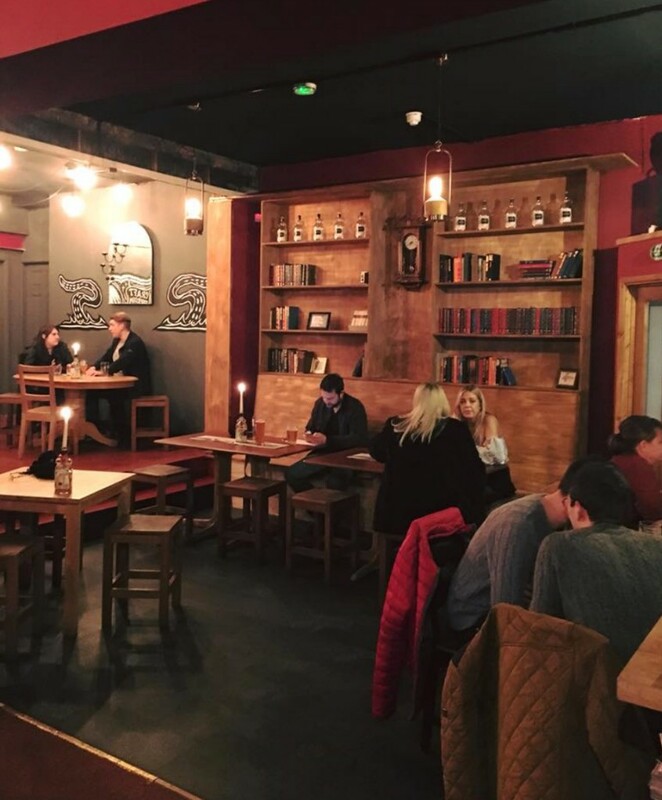 When you have a world class restaurant moving into the local launderette, a record shop run by local musicians, a old handyman’s store with a brewery upstairs and a board game café that serves cereal cocktails, all within about 150 metres of each other, you’re on to a winner.